GOT7's BamBam is exempt from military service. 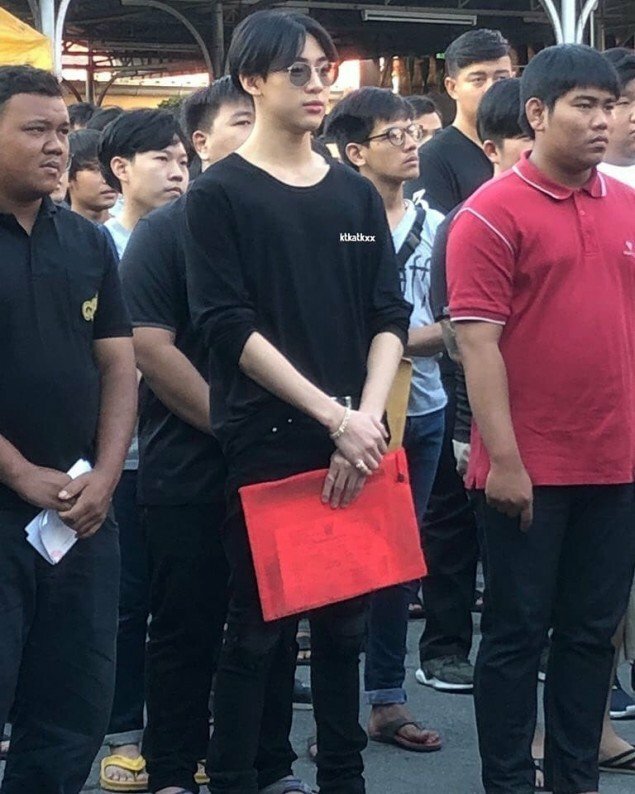 On April 9, BamBam traveled to his motherland Thailand to participate in the military lottery. 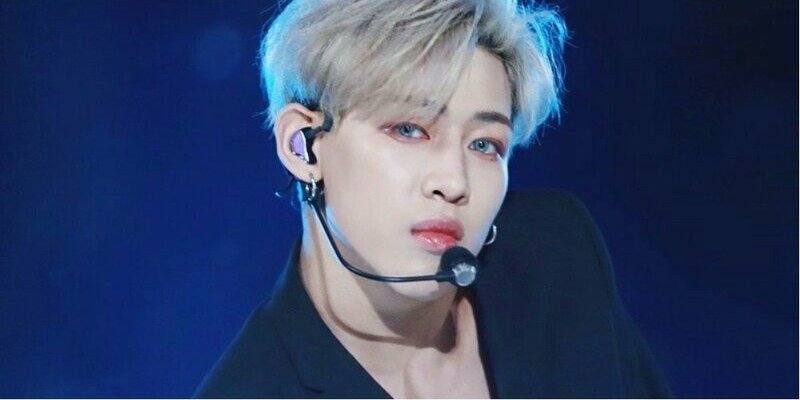 Several hours later, JYP Entertainment announced that BamBam has been officially exempt, as the number of enlistees have been fulfilled before BamBam's turn. Recently, another Thai idol, NCT's TEN, from SM Entertainment was announced exempt from military service.